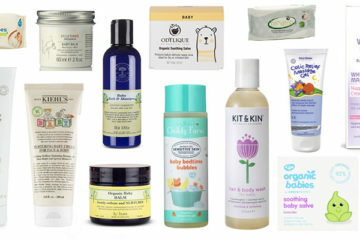 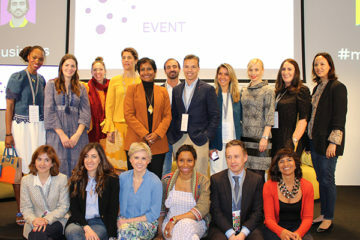 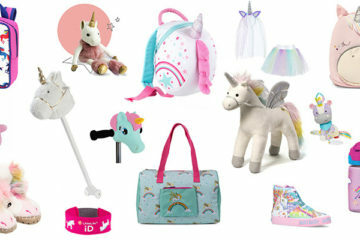 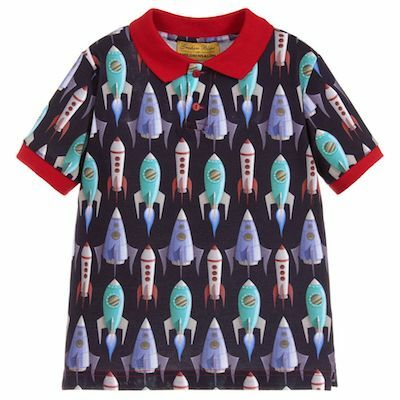 Could This Be The Coolest Childrensalon Collaboration Yet? 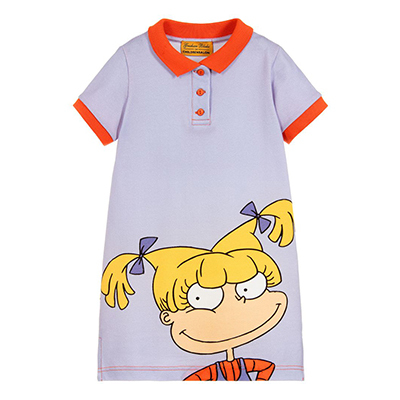 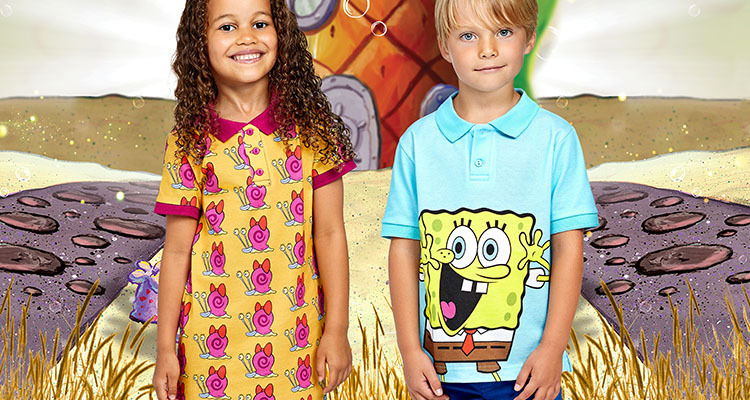 Childrensalon recently debuted their Gresham Blake for Childrensalon collection, an exclusive collaboration inspired by the brilliant world of Nickelodeon (hello Rugrats flashbacks!). 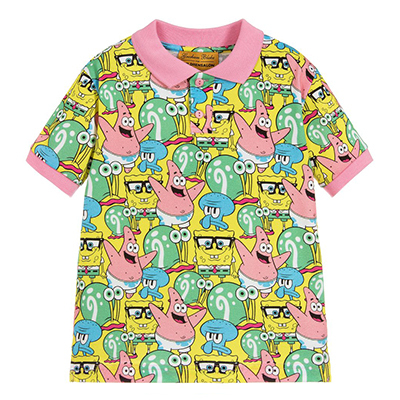 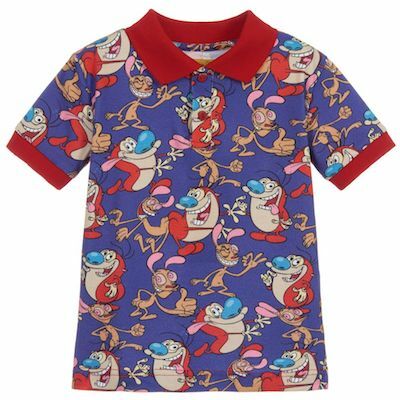 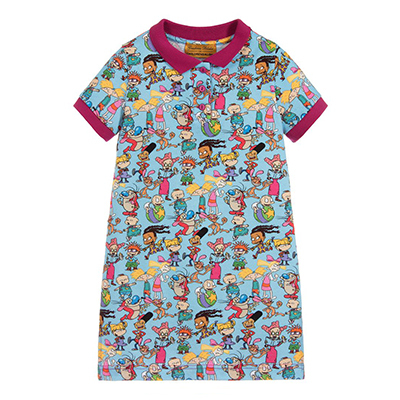 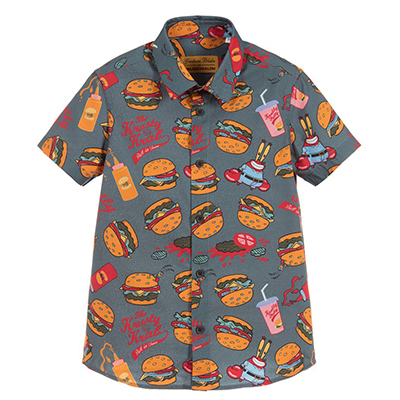 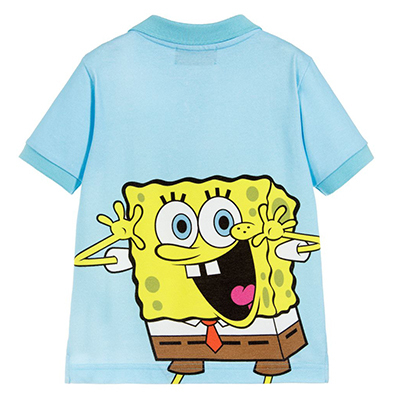 The playful and quirky collection includes pieces printed with SpongeBob SquarePants, Ren and Stimpy, Hey Arnold! 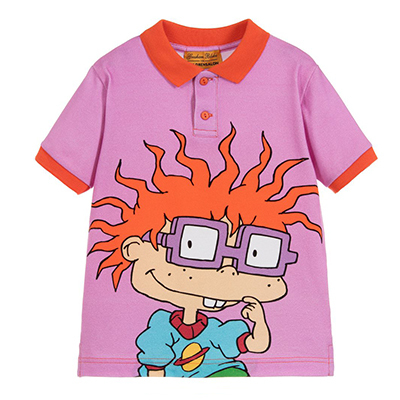 and Rugrats. 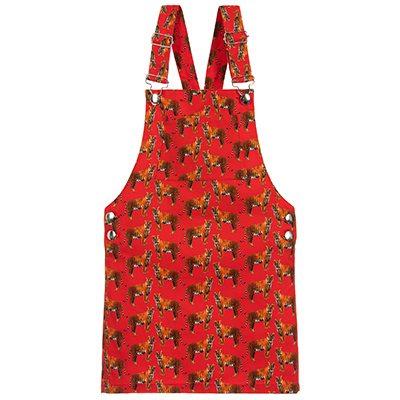 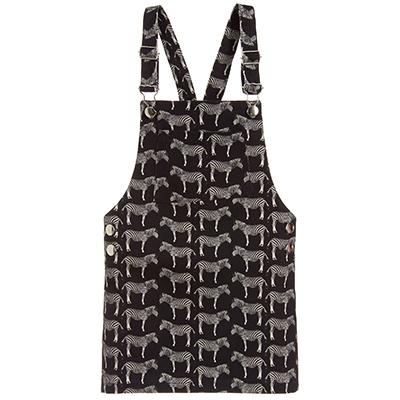 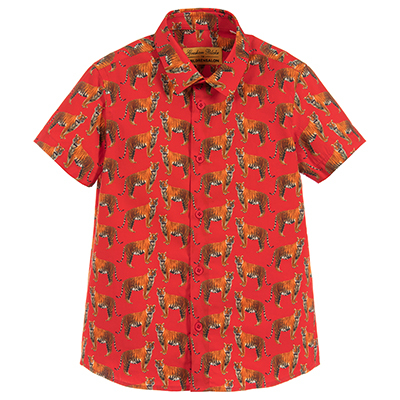 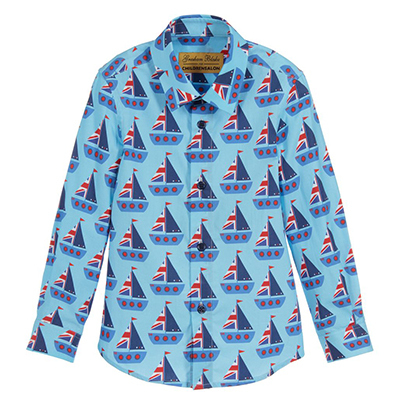 We can’t get enough of these contemporary prints, which also draw from Gresham Blake’s men and womenswear lines. 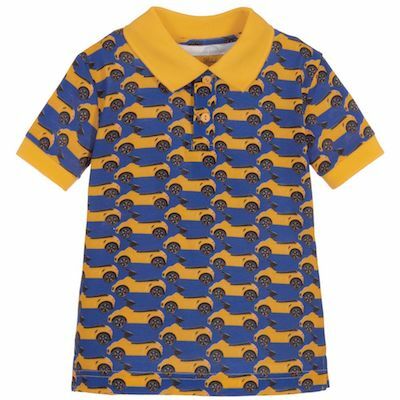 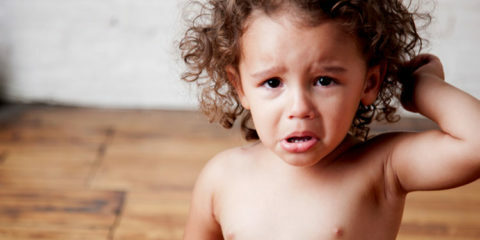 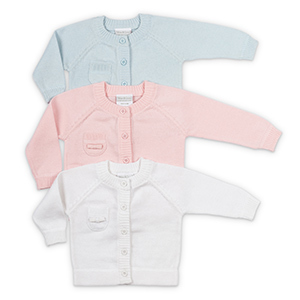 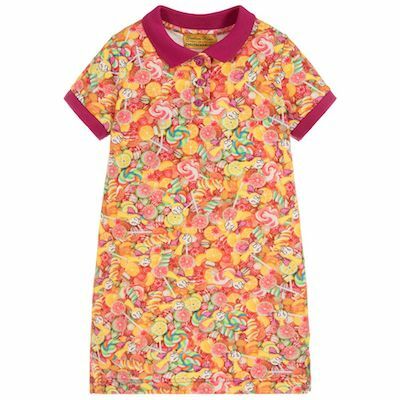 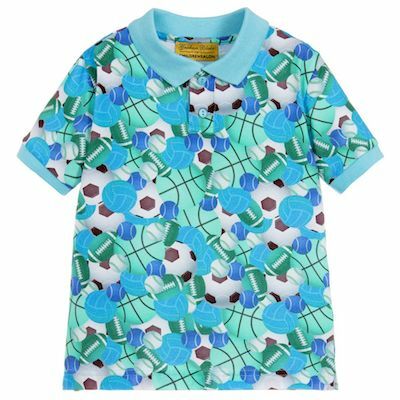 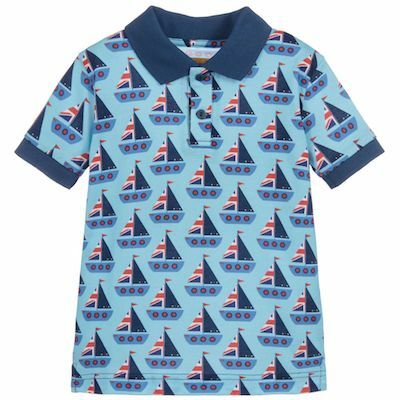 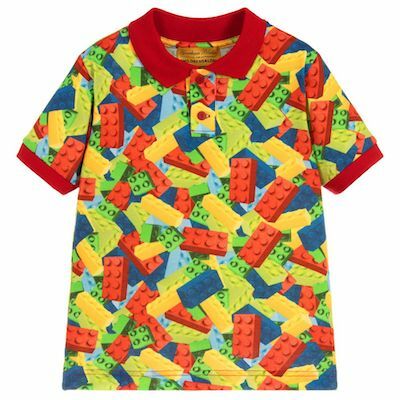 The 23 pieces, made up of polo shirts, shirts, pinafores and dresses is available to shop now on the Childrensalon website. Tailor-turned-designer Gresham Blake has always been renowned for adding a rockstar twist to classic Saville Row tailoring. 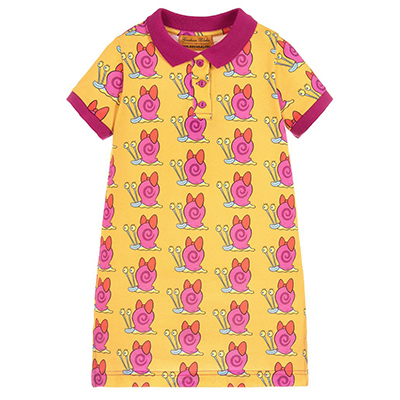 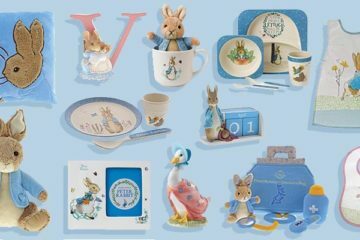 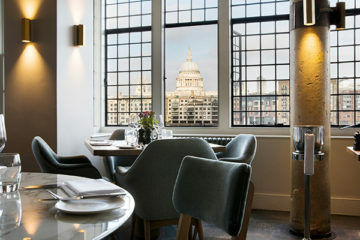 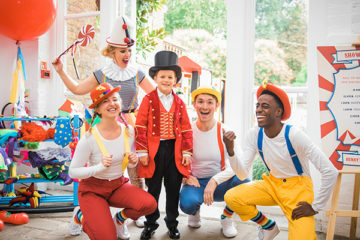 His contemporary yet classic styles often contain a colourful accent or distinction, which flows effortlessly into his Childrensalon collection. 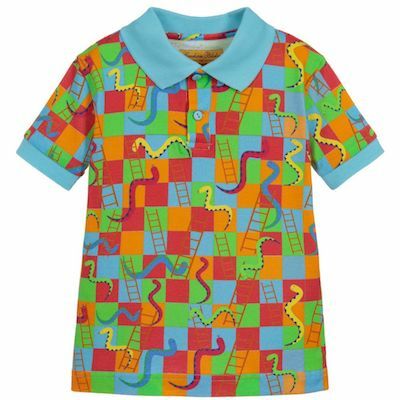 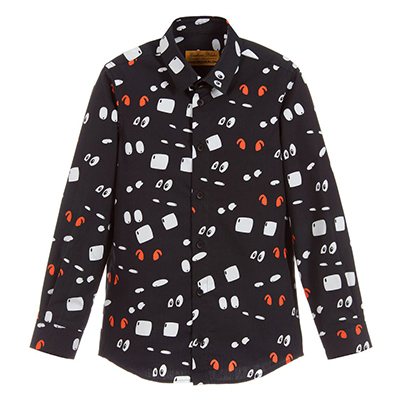 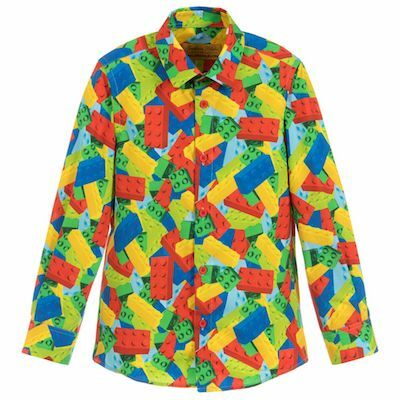 The snakes & ladders and the bricks print shirts are reminiscent of his menswear collection with a nod towards childhood.